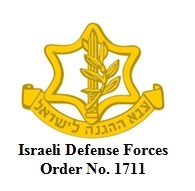 [1 April 2013] - Military Order 1711 came into effect on 1 April 2013. The order reduces the time period in which a child must be brought before a military judge following arrest. Children aged 12 and 13 must now be brought before a judge within 24 hours of arrest, and 48 hours for older children. 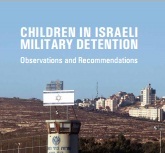 [6 March 2013] - On 6 March 2013, UNICEF published the report - Children in Israeli Military Detention - which concluded that the mistreatment of Palestinian children in the military detention system "appears to be widespread, systematic and institutionalised throughout the process". 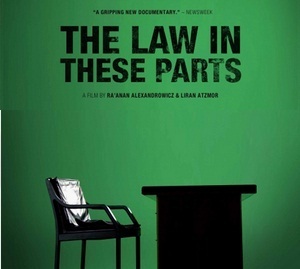 [1 March 2013] “Can a modern democracy impose a prolonged military occupation on another people while retaining its core democratic values?” – This is the question asked in the critically acclaimed documentary by Ra’anan Alexandrowicz – The Law In These Parts – which is now available to watch online.